Engineered flooring is made using smaller pieces of woods that are glued together in thin layers. If you are the lover of making everything classy, then home would be incomplete without exotic Engineered Timber Flooring. Wood flooring is not just the requirement but a great installation is equally necessity of the house. Budget : It is probably half the cost of installing a real hardwood floor and roughly double the cost of quality wall carpet which is the cheapest floor covering. It is even competitive with the cost of refinishing an existing floor. Easy To Install : In spite of its cost friendliness, it is also easy to install and saves money in installation too. It takes a bit of time to install engineered hardwood flooring but in anyway a house cannot be completely floored in a day or so. Since, the material is prefinished, it requires no staining or urethane to complete, eliminating several costly and time-consuming steps in the process. Superior Quality : Sanding, staining and varnishing are all part of any flooring process and defects in the final product may appear if stain is not evenly applied or varnish not properly applied and buffed. Engineered Timber Flooring are finished in a factory under controlled environment and thus, the finishing is uniform and too perfect to spot any mistakes. Limited Maintenance : Due to its consistent quality, it is said that they do not require any waxing or regular maintenance. Just regular floor care products are enough to occasionally clean them. Though, it is great idea to wax these materials anyway. Real hardwood floors can expand and contract with temperature and humidity but engineered hardwood flooring, tends to be more dimensionally stable, regardless of changes in humidity and temperature. 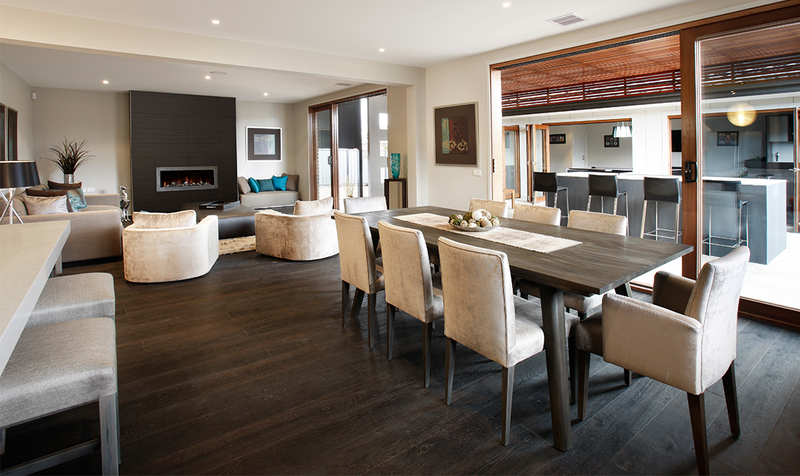 So are you ready to enjoy all the advantages that Engineered Timber Flooring has to offer? This entry was posted in engineered wood flooring and tagged Engineered Timber Flooring on June 15, 2016 by Chancelier Flooring.